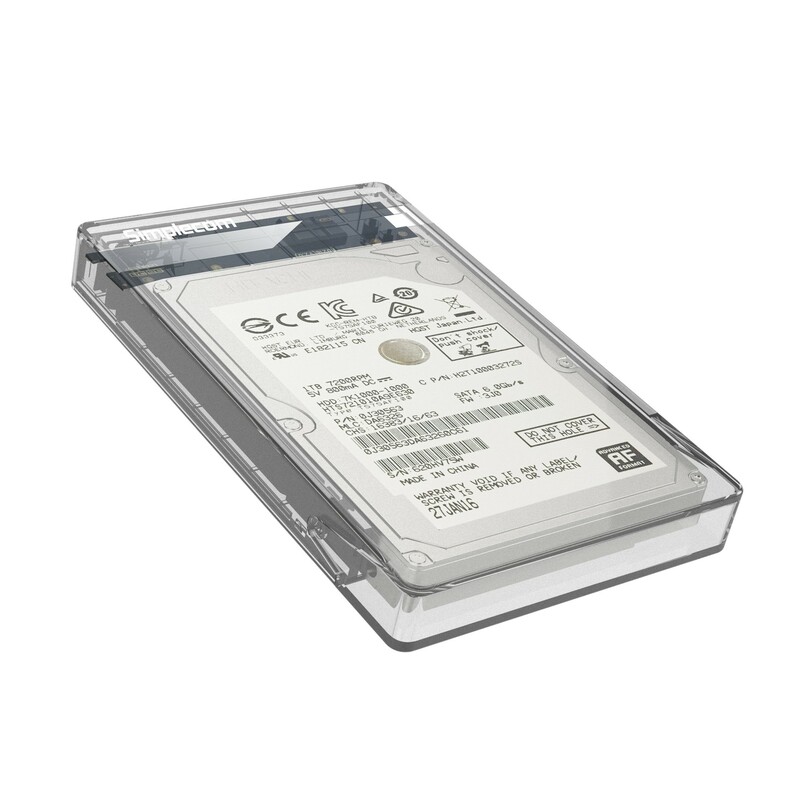 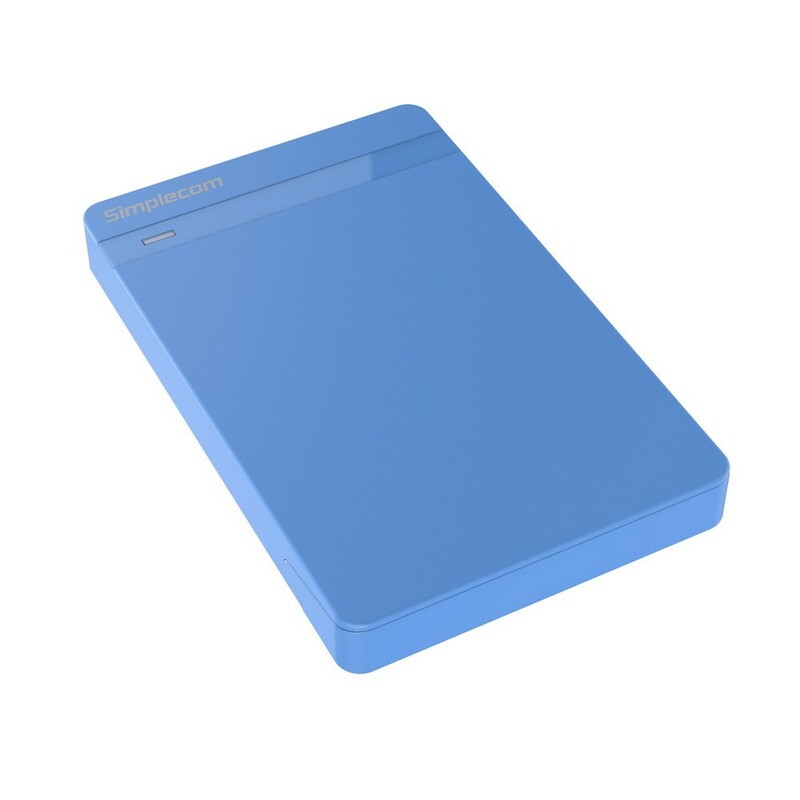 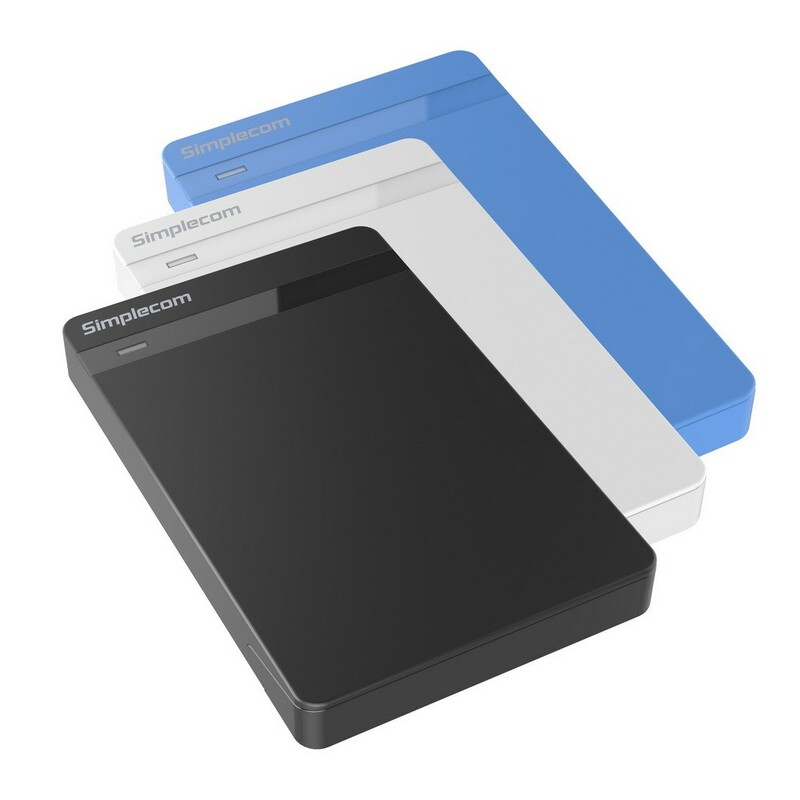 Simplecom SE203 2.5 inch SATA Enclosure with Tool Free design, allow to make your internal 2.5 inch Notebook SATA Hard Disk Drive or Solid State Drive to a portable external USB drive easily and quickly, the unique HDD slot design let you to mount or unmount 2.5" Drive without tools & screws in 3 seconds. 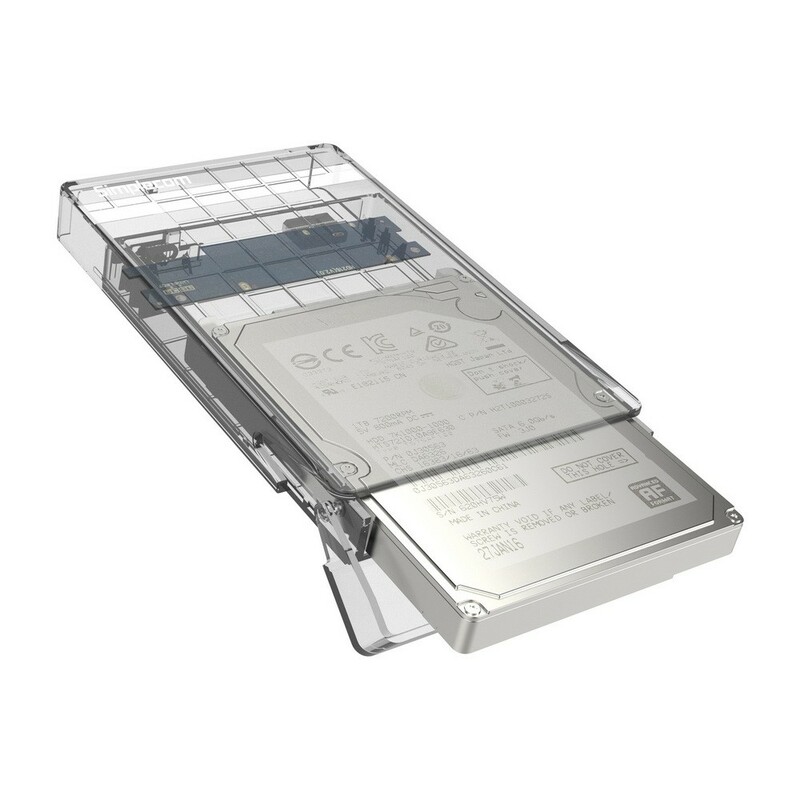 Allow Multi Drives sharing the Enclosure and accessed from your computer by take one Drive out and put another one in. Super Compact and Slim design, easy to slip into your bag or pocket for Carrying & Travelling. 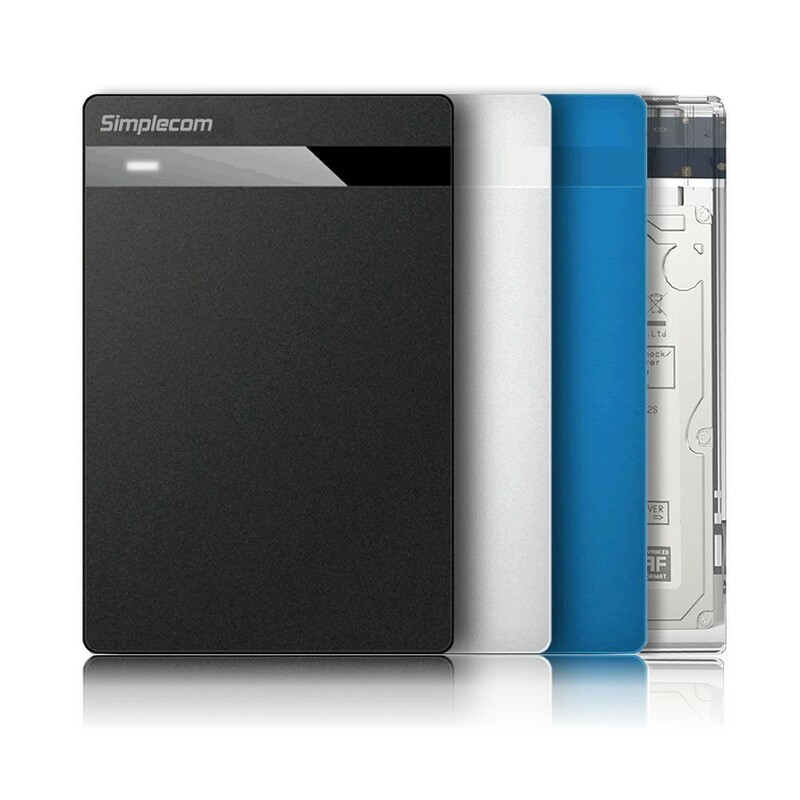 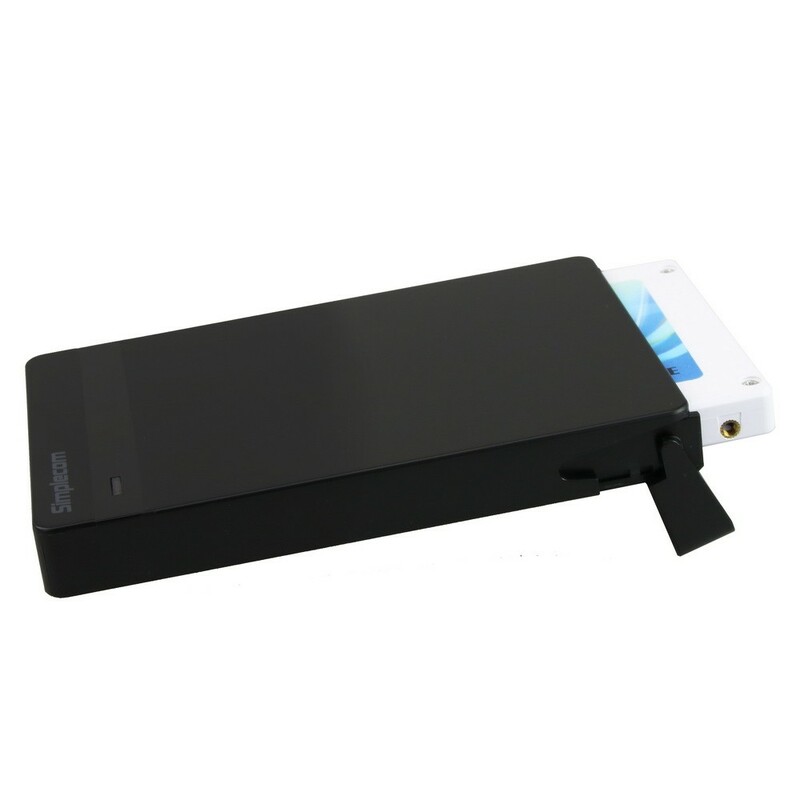 If you are looking for something to make your Internal Drive to External, Simplecom will be the Solution for you.